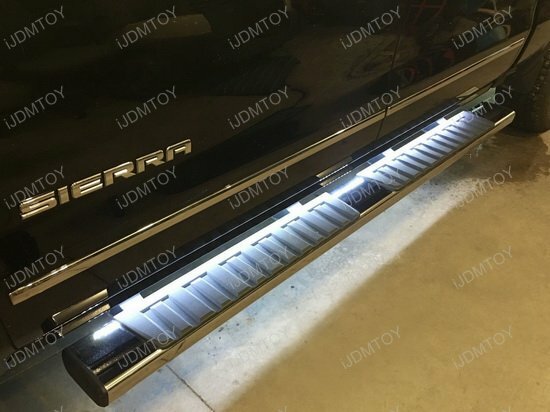 For a luxurious touch of courtesy and safety, apply the flexible LED running board/side step lighting kit! 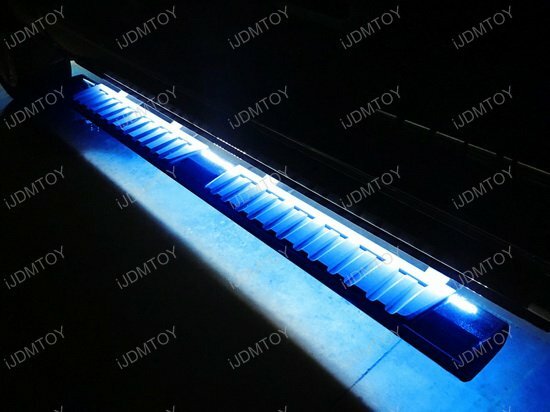 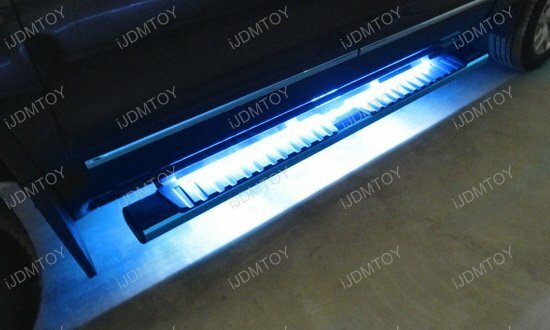 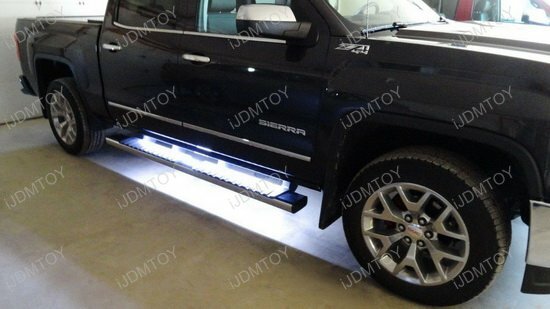 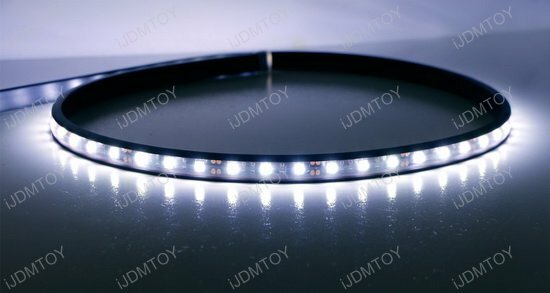 This is an LED strip light made to be set below your truck or SUV's foot step to create visual aid and an opulent feel. 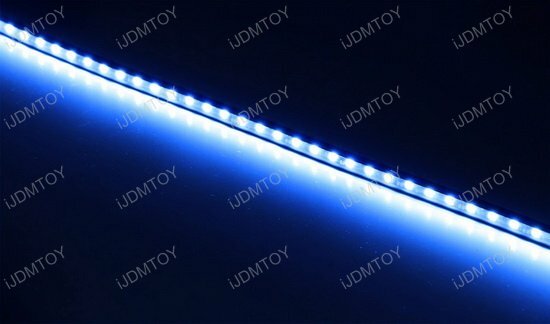 Your package will include (2) 40" IP67 LED strip lights, double sided tape, 6.5 ft wiring to power each LED strip, and a bundle of zip-ties for extra security. Each LED strip light is powered by 63 xenon white or ultra blue 5050-SMD LED diodes for extravagant shine. 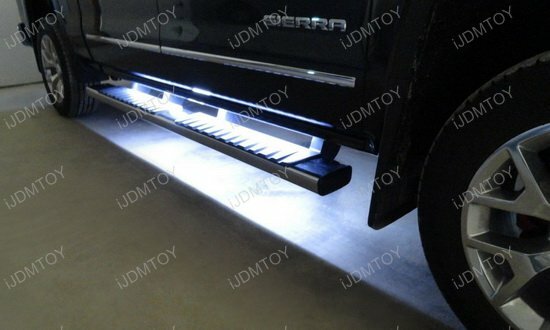 Installation is as simple as sticking the LED strip light underneath your doors using the double-sided tape.